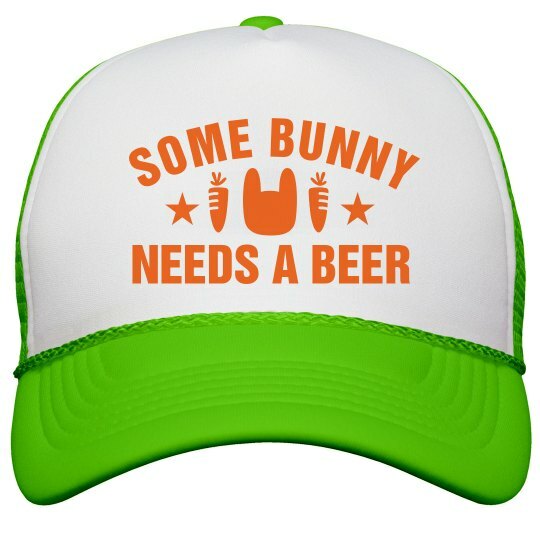 Be the life of the party by showing up to your Easter get-together in this Some Bunny Needs A Beer hat. Also, perfect to stick in an Easter basket for a funny gift! If you or a family member likes drinking beer, then this cool trucker hat is just what they need.